Giving new employees the best introduction to your company is essential because so much of their success depends on their experience in their first few weeks. Download this free checklist to help make the best introduction possible. 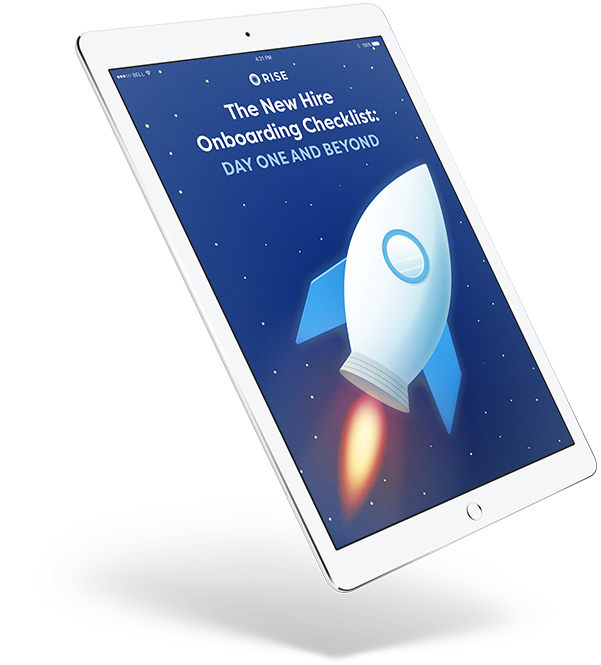 You’ll get everything you need to start your new employees off on the right foot. Review an expertly-crafted list of items that helps you properly plan an enjoyable and productive first day for new employees. Get advice on what to prepare for their first day so you’re ready to go the moment they walk through the door. Check off everything you’ll need—from the essentials to the nice to haves— to help reinforce your company’s brand starting from day one.